For the first five years of my life I thought my name was Brat. My niece pulled my mom aside and said, “you know, grandma, Jean is a brat.” I wasn’t a spoiled brat, though my sisters would argue otherwise. I was a spirited child. A take charge little thing with big ideas that screamed. Yelled. I got upset when things weren’t going to my plan. All while bunny-hopping across the floor. I laughed loud. All emotions were on or off, not really much in between. I had a way and if it didn’t go, I let it show. This blog is about me. I spent a lot of my life studying through institutions about cognitive psychology, dance, drama, music and computer science. I had a life as a choreographer, dancer, producer, teacher, artist type. I had another life as a high tech engineering director at a software place. Now, I help my husband run a grass-fed beef farm in France with our four little kids. Brat Like Me is an idea I had as I watch my children exhibit similar tendencies in familiar situations that reminded me that I too was once a brat and I’ve totally lost sight of that. I know I’m not the only brat who grew up to be an okay person. We’re dreamers that execute us brat types. We dream big, shoot high, work hard and when that doesn’t work, we scream, charm, network, laugh, herd, sometimes even gently claw to get it done. You GO GIRL! I loved your article on the kangaroos! ROFLMAO! 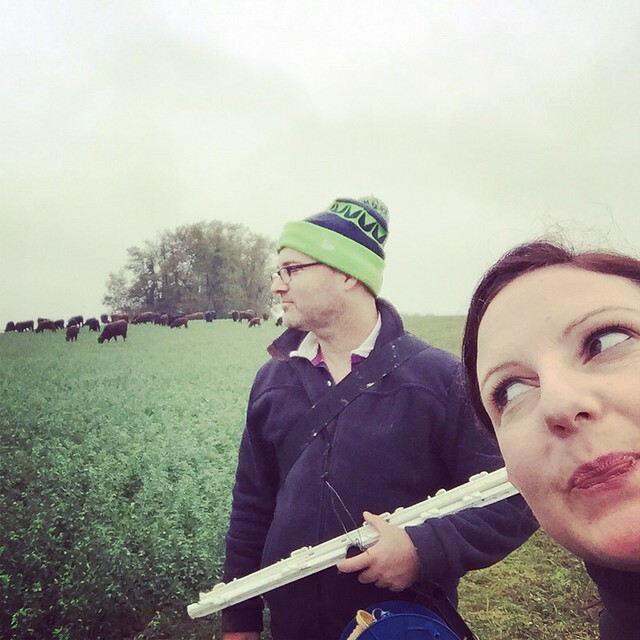 Hi there: I am enjoying reading about your family’s farming adventures; a mutual Seattle acquaintance shared your blog address with me (and I recognize a commenter to your blog too). We are also in southern France, and in contrast to your experience, ours is of the ‘bourgeois’, old centre-ville, apartment-dwelling variety, with kids in French public middle school. And my ruminations are sociological ones, http://atuominen.blogspot.com . Happy B-day, 40’s are great. Aspects of 50’s are also great. Let me know if you want visitors sometime in Sept, Mike (sig O) and I are attempting to travel. FINALLY done with all my training, believe it or not. Email me if you get this, I think we will be in France mid Sept. KIM!!!! come on down, we’ll fluff the couette for ya. I’ll email you. Jean! It’s Dana in Seattle. I have looked high and low for an email address for you….i have a question for you and brent! email me when you can! love the blog — so entertaining. and your children are just the cutest. ah, thanks! It ain’t easy. Love, love, love reading your blog!! Hope to come down with Gladys and Shianne in the future! I thoroughly enjoyed your guest spot over on the Farmy, so I shall check in on you in France from now on!